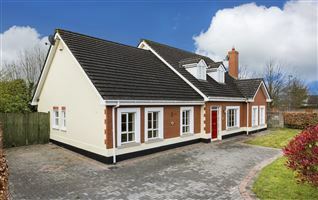 The subject site is rectangular shape and situated in a superb location adjacent to Ratoath and within walking distance of all local amenities. 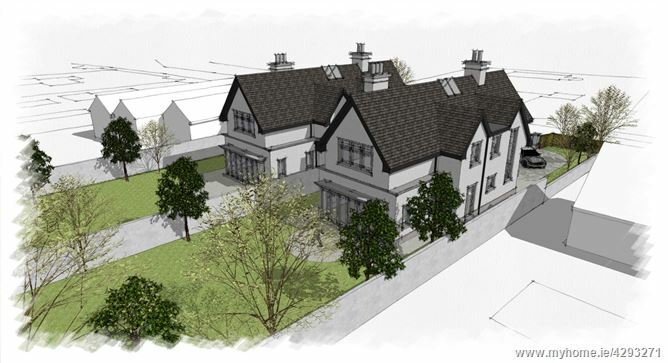 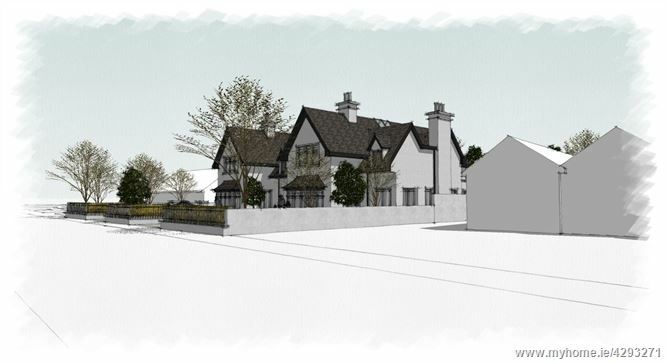 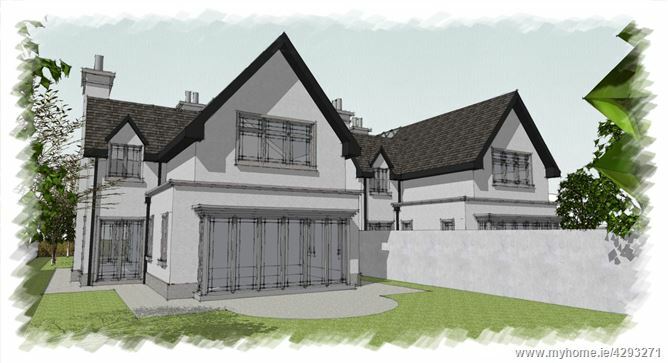 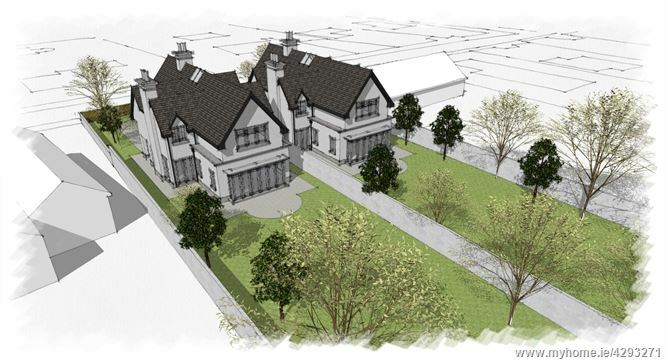 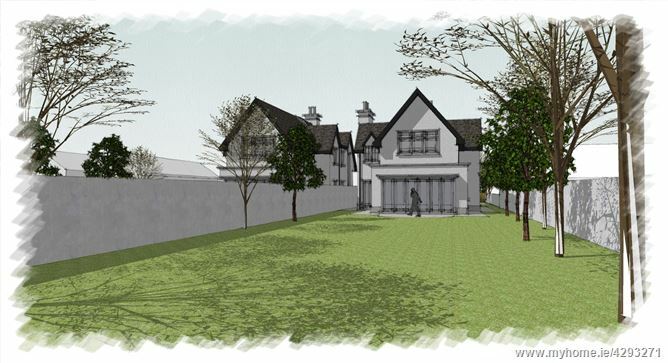 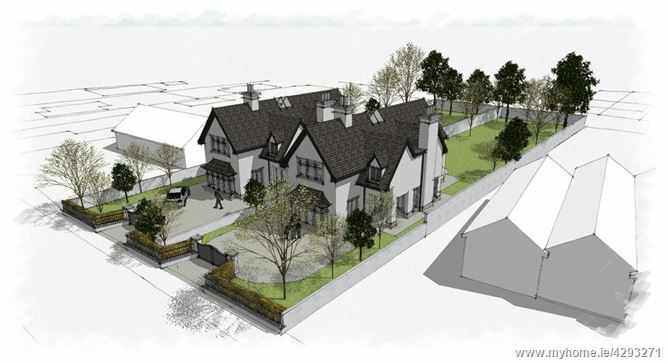 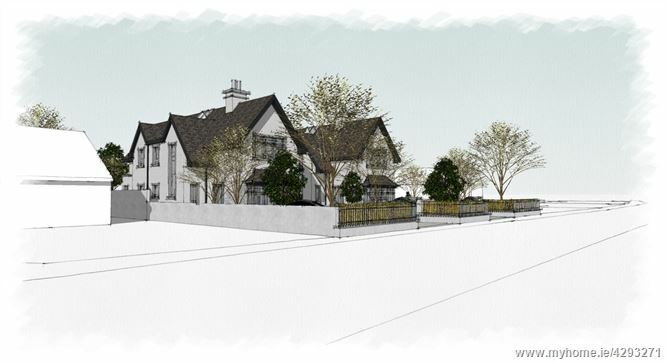 There is planning permission for a striking architecturally designed detached home of c. 235 m² c. 2,530 ft² maximising the private residential setting with a sought after address. 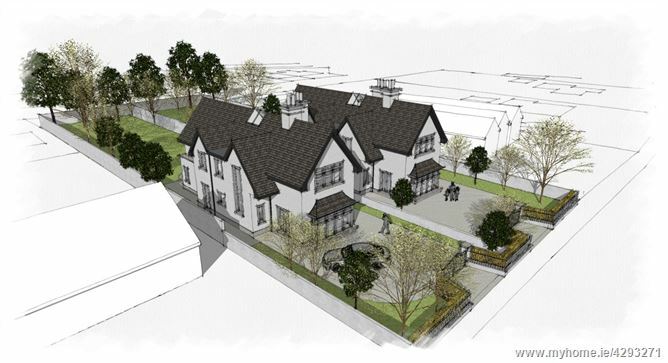 The subject site has Full Planning Permission granted by Meath County Council RA/180746 with permission granted for a detached two storey dwelling, new vehicular site entrance and all site works necessary to facilitate the development. 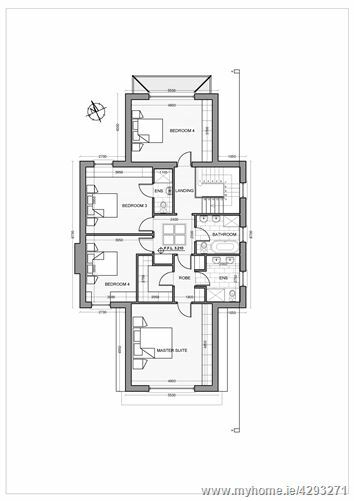 Upon request to REA GRIMES a full planning pack is available. 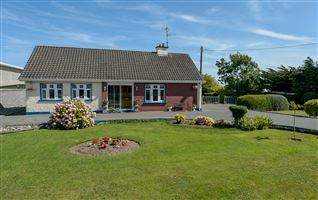 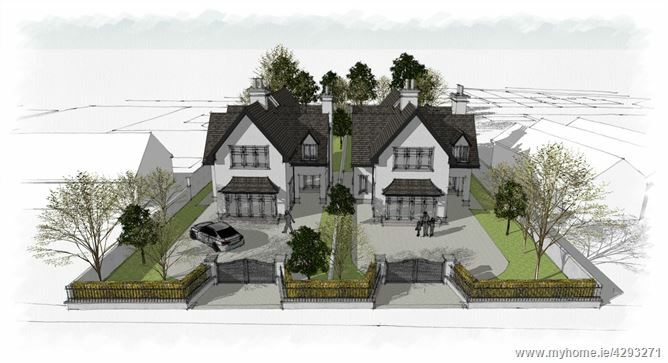 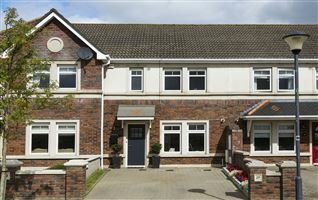 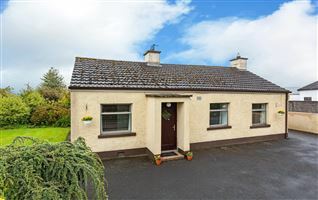 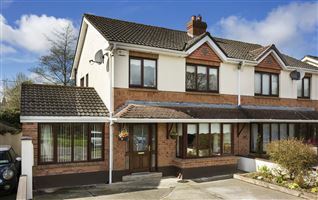 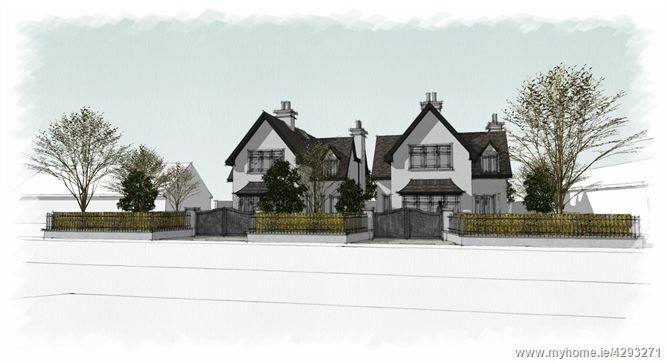 SITE WITH FULL PLANNING PERMISSION FOR SUBSTANTIAL DETACHED HOUSE LOCATED AT PULWEE STREET, RATOATH, CO MEATH. 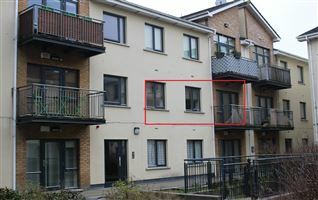 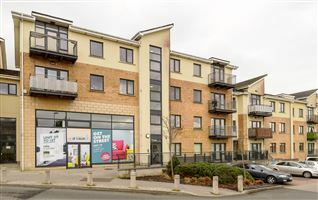 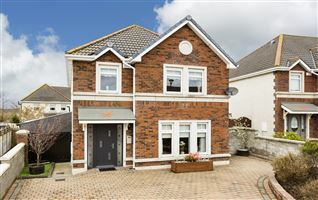 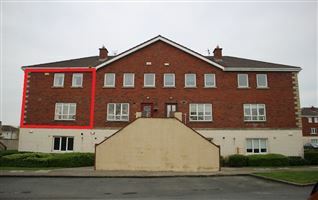 LOCATION: The subject site is located close to excellent transport links offering easy access to Dublin City Centre and Dublin Airport with the M2 and M3 leading to the M50 and all national routes located within minute’s drive. 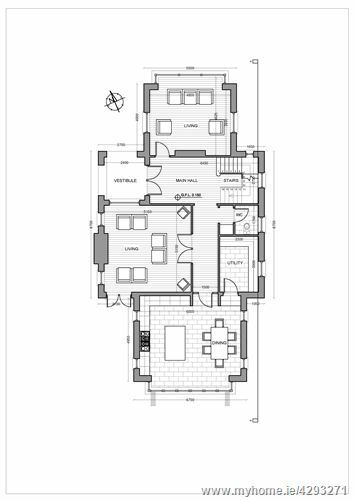 By appointment only at any reasonable hour.